My name is Carissa Godbott, and I am The Green Eyed Lady. The first thing I am always asked is why the name? “The Green Eyed Lady” was actually a nickname for my father’s 1992 Light Metallic Green Toyota Tercel, however, when I started blogging and asked my family suggestions on names for my blog they said I should use The Green Eyed Lady since I have green/hazel eyes. I was born and raised in Cleveland, OH and I am a graduate of The Ohio State University. I reside in Cleveland with my husband Darrick, and two children Emma and DJ. By day I work in Higher Education Administration, and by night I am blogging at The Green Eyed Lady Blog. I started blogging in 2008, after completing an internship for an online Fashion Magazine. I love what I did so I created a fashion blog. I still love fashion, however, after my life started to evolve so did my blog. My blog developed into a Lifestyle and Parenting blog. My journey of parenting is a little different than the average parent. My oldest was born with a Cleft-Lip and Palate and was diagnosed a couple of years ago with developmental delays. I love discussing topics that relate to special-needs children and parents. My youngest is a twin, however, you will only hear me mention this a few times because I am still adjusting to the fact that his twin is our Angel Baby. 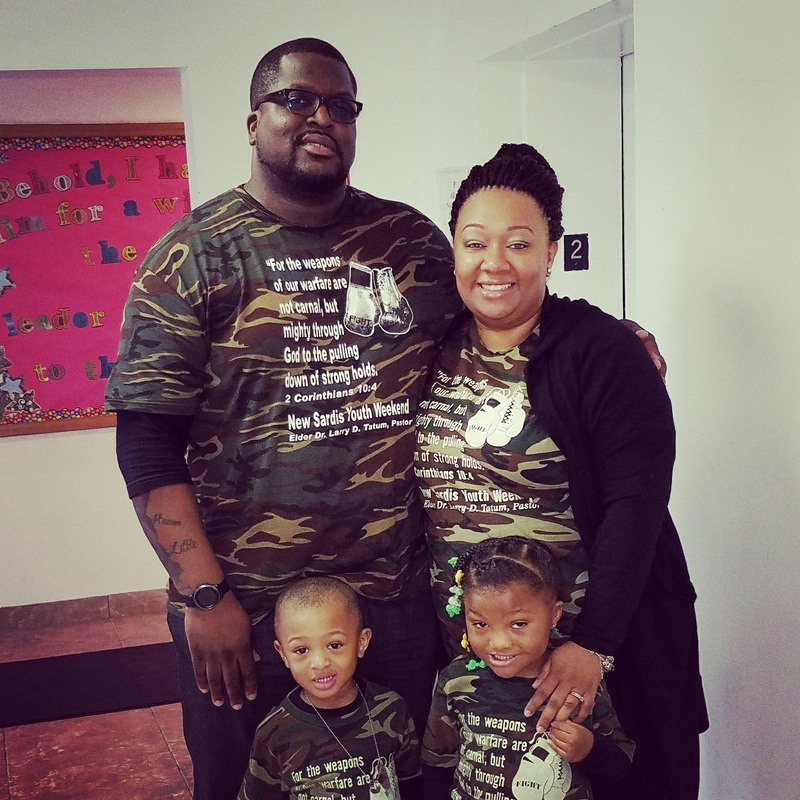 After having a normal twin pregnancy, we found out at birth that the oldest twin Darrick II was born with Congenital Diaphragmatic Hernia (laymen’s terms: hole in his hernia) and his organs were pushed into his chest cavity. He never came home from the hospital and lived just shy of their two-month birthday. My son DJ was the youngest twin and he was healthy and in the most loving way the “wild-one” the one that keeps us on our toes! DJ is the Big Little brother (2.5 years old and is the same size as his 5-year-old sister) and he and his big sister are BEST FRIENDS with their brother as their guardian angel. If you follow my blog or social media, you will see that we have a strong bond and stay on the go! During the week there is school and therapy for Emma (DJ will be in school later this year). On the weekends you will find us all around the city of Cleveland or the State of Ohio (we love a road-trip), surrounding cities and states or enjoying family activities in the city or with our church. But, nothing tops our love for the City of Cleveland; the food, culture, sports (die-hard fans) or simply enjoying the change of seasons in our own neighborhood! Thanks for reading and I hope you enjoy my journey of being a Northeast Ohio Parent Blogger!